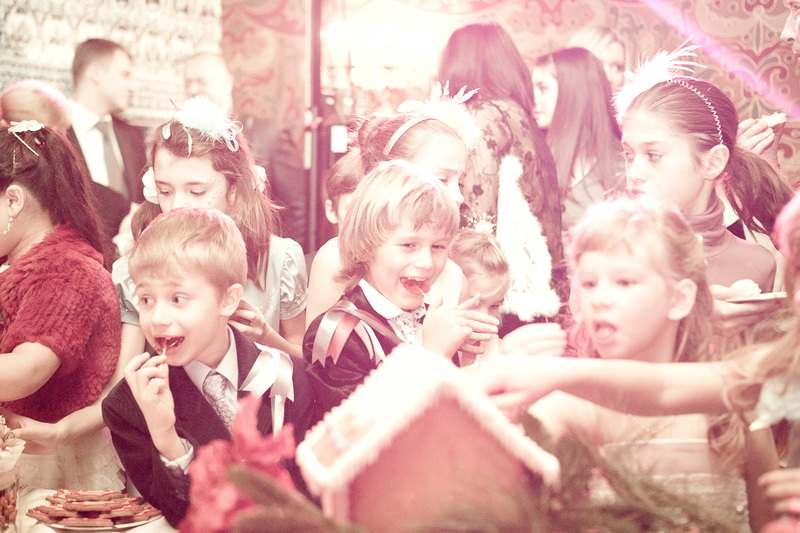 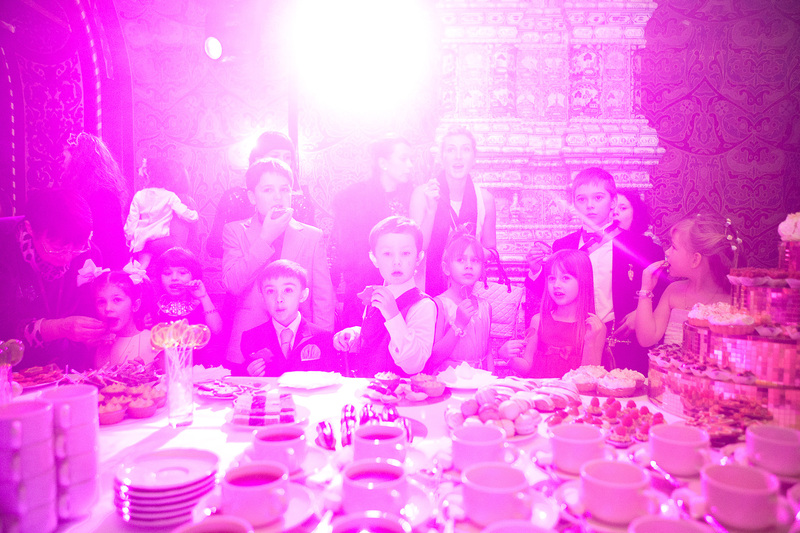 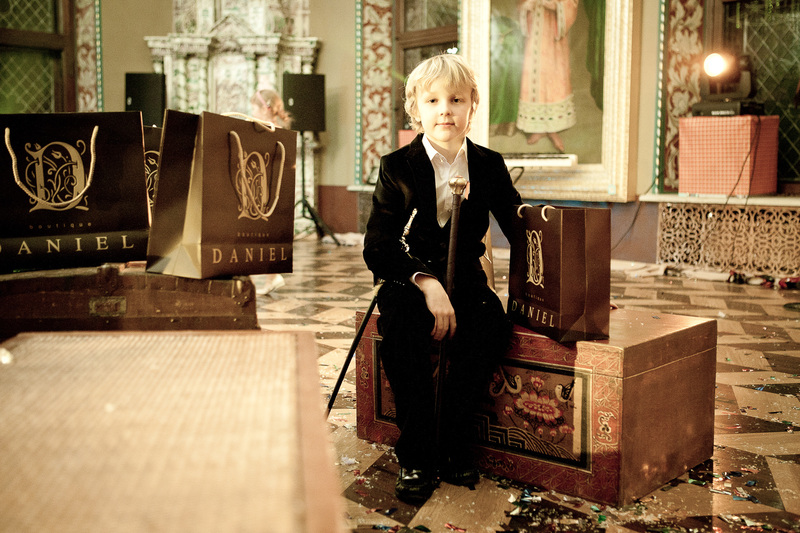 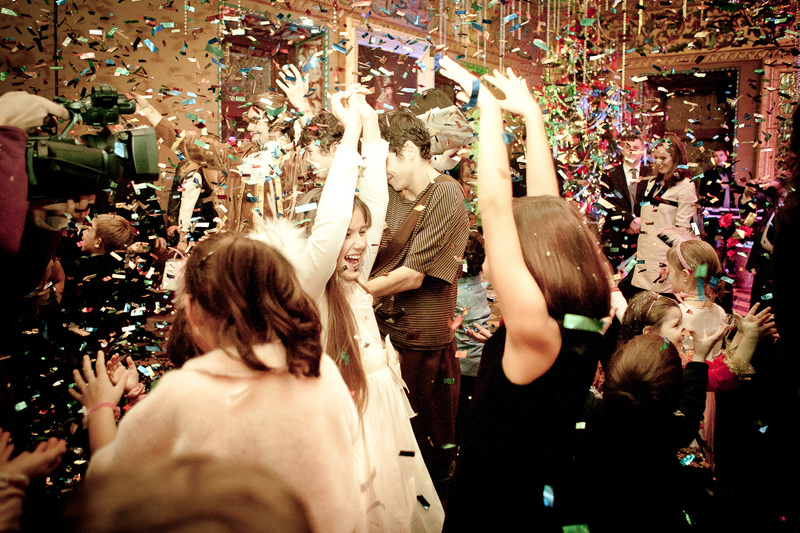 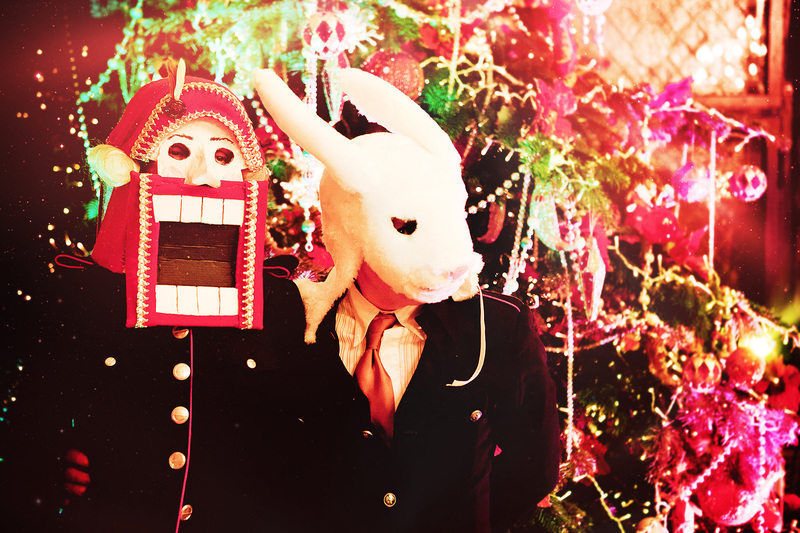 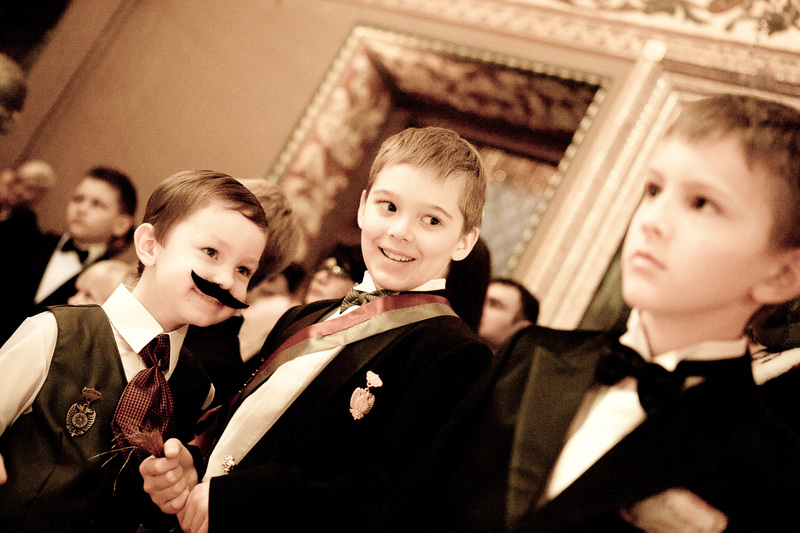 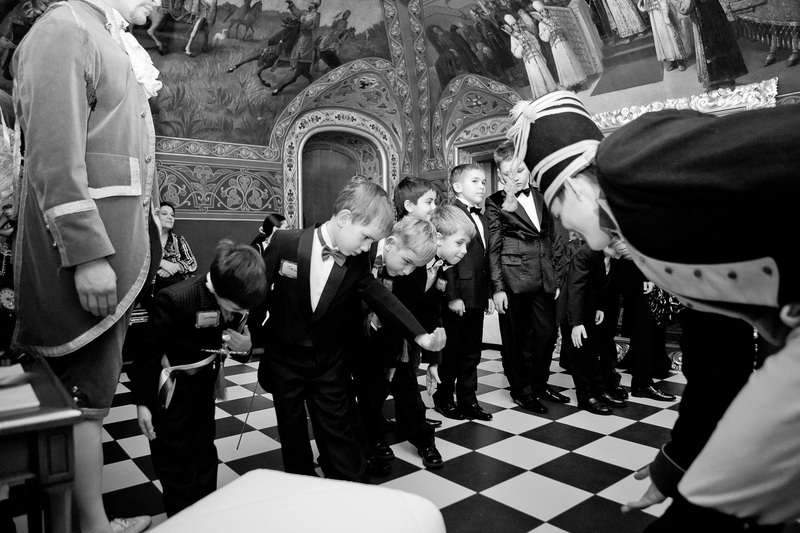 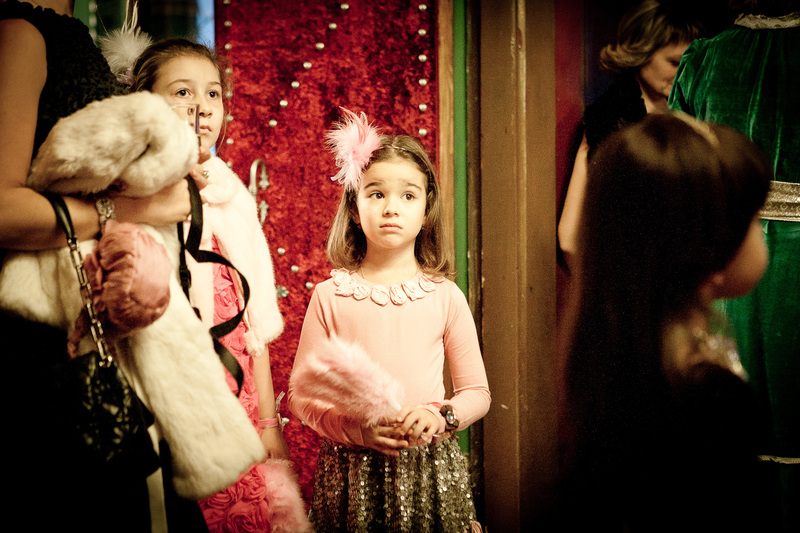 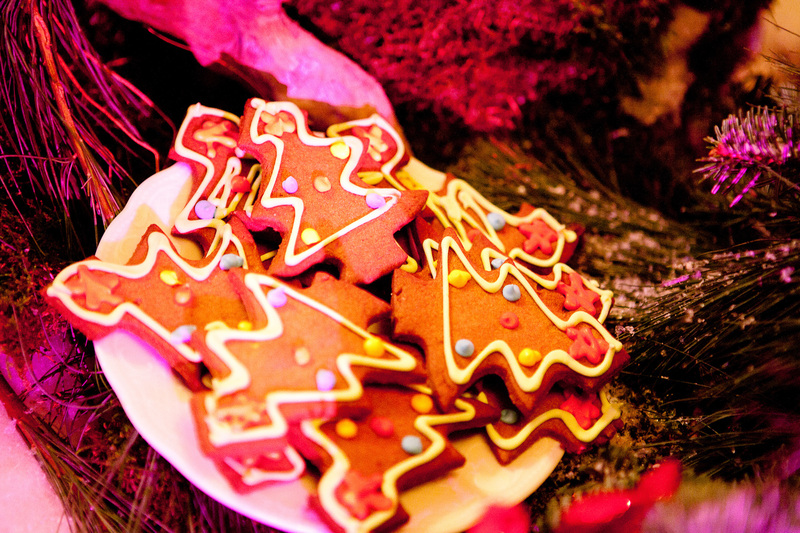 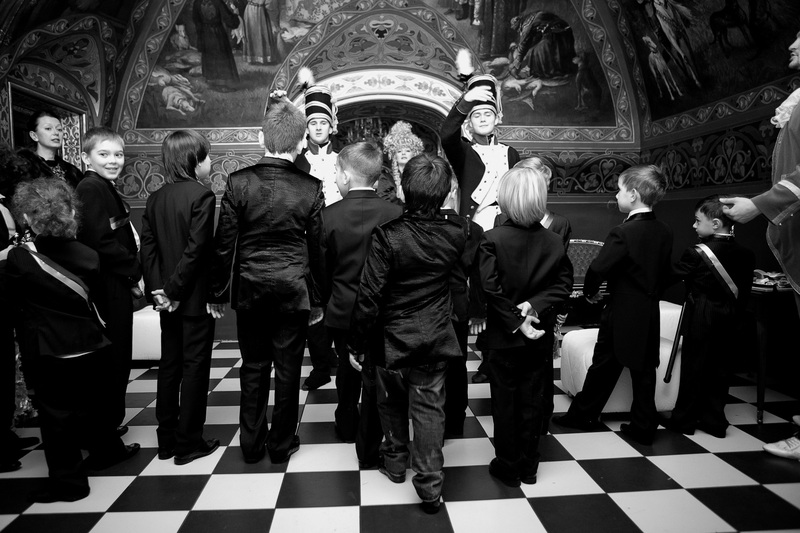 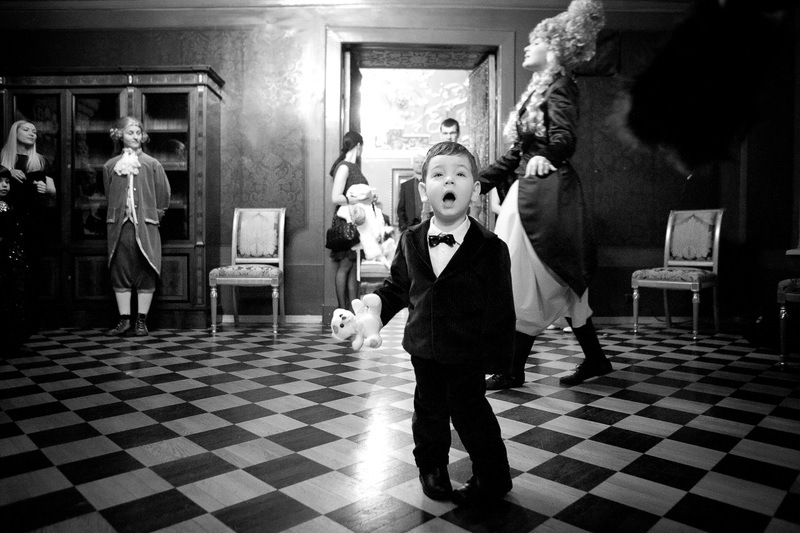 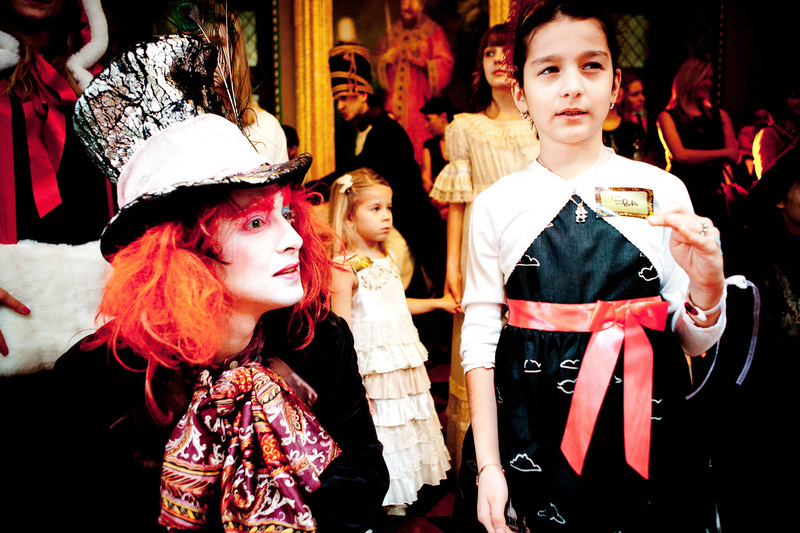 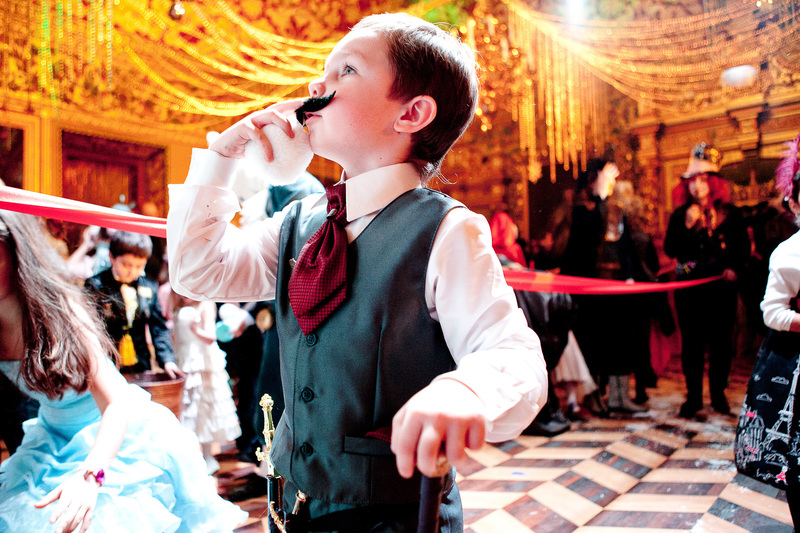 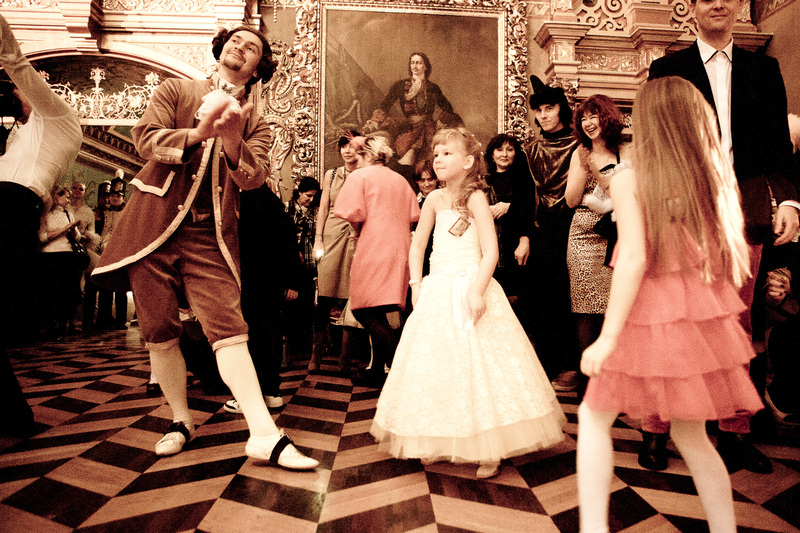 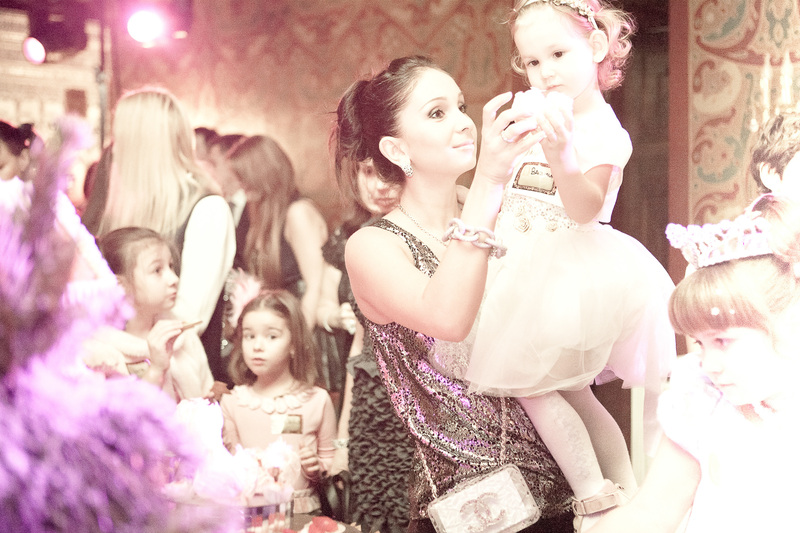 On 18 December 2011 at the Yusupov Palace, the Christmas Heirs’ Ball was held, that was organized by the children’s clothes boutique Daniel. 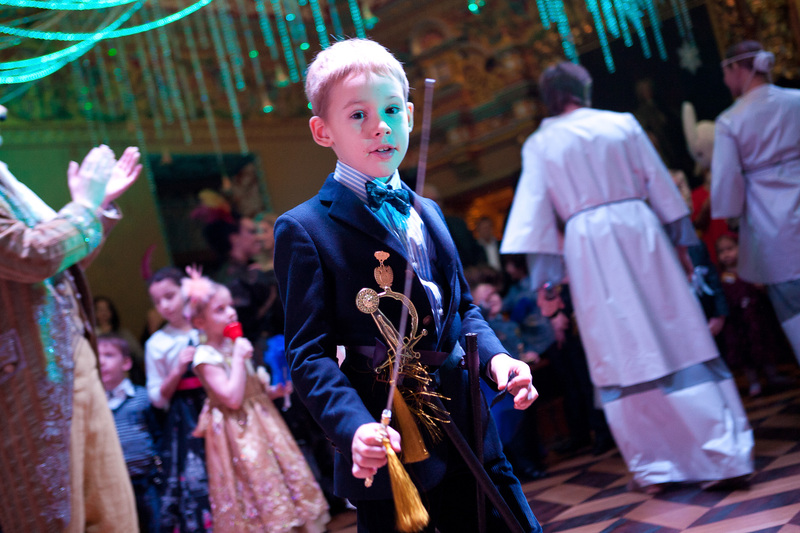 Adults and children found themselves in an atmosphere of a real winter fairytale, and took an active part in the magical activities. 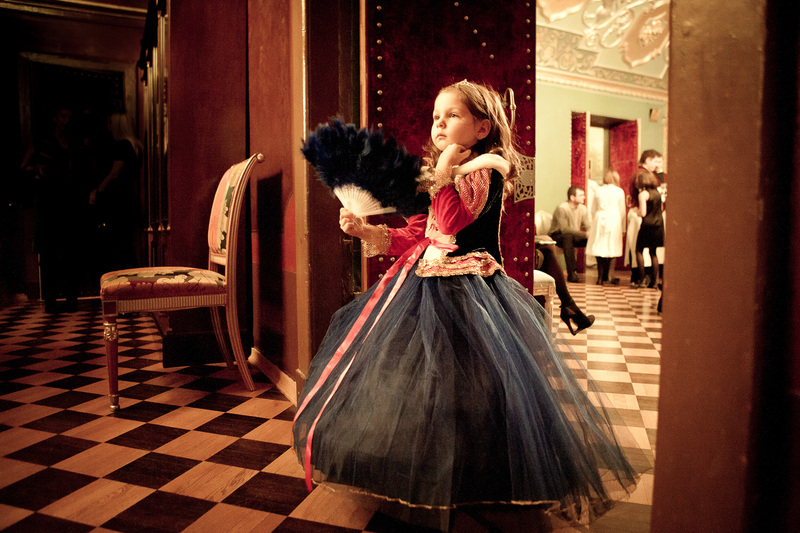 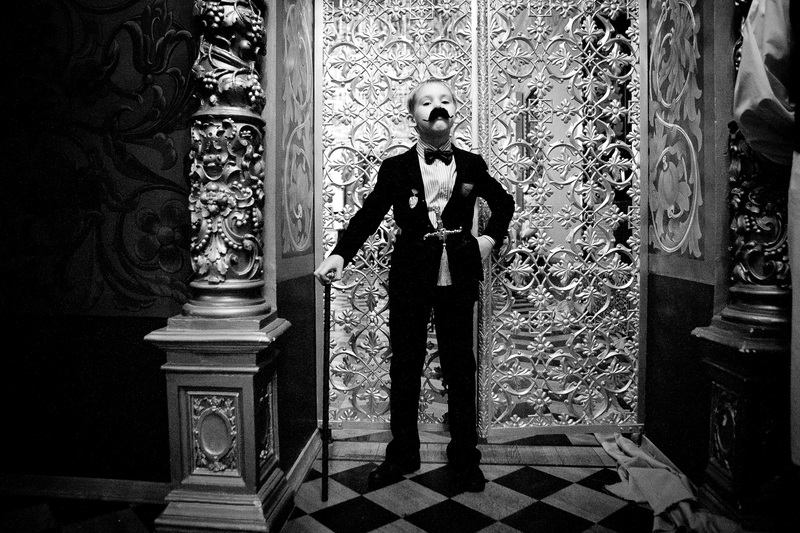 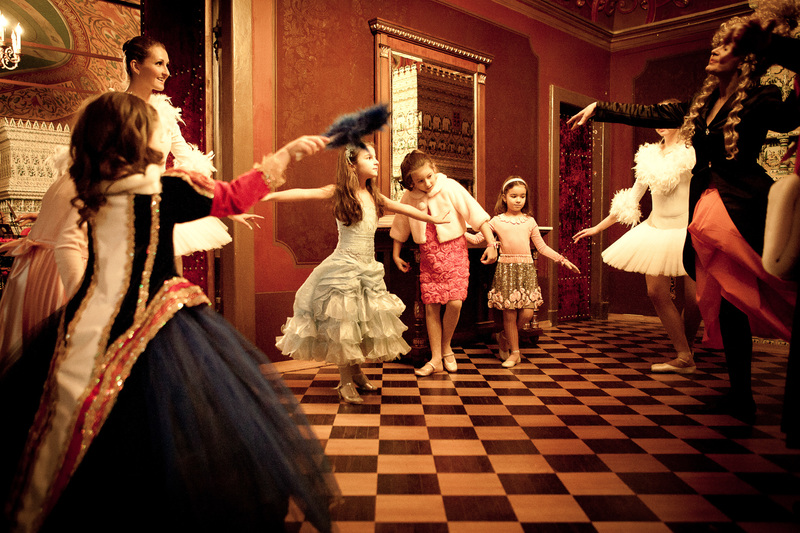 In each room of the palace, new adventures and fairytale characters awaited the children. 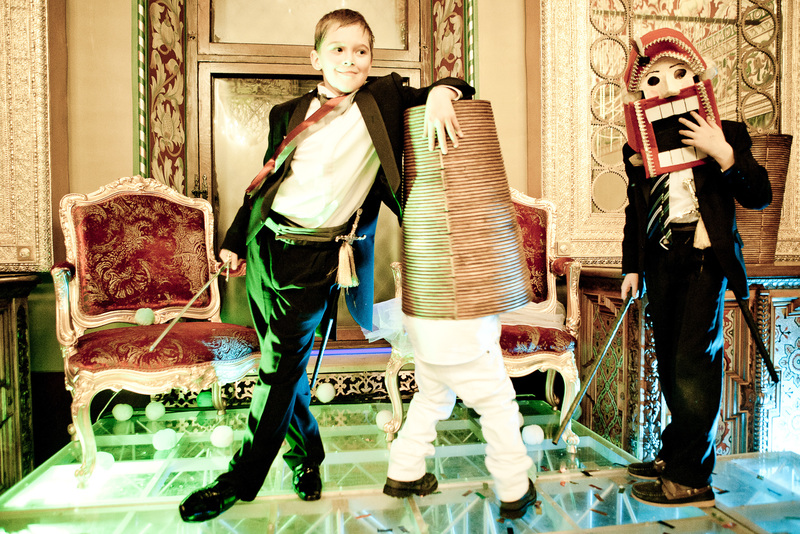 The Nutcracker and Mad Hatter taught young princes good manners and correct posture, showed fencing moves, and talked about the rules of gallant behavior at a ball. 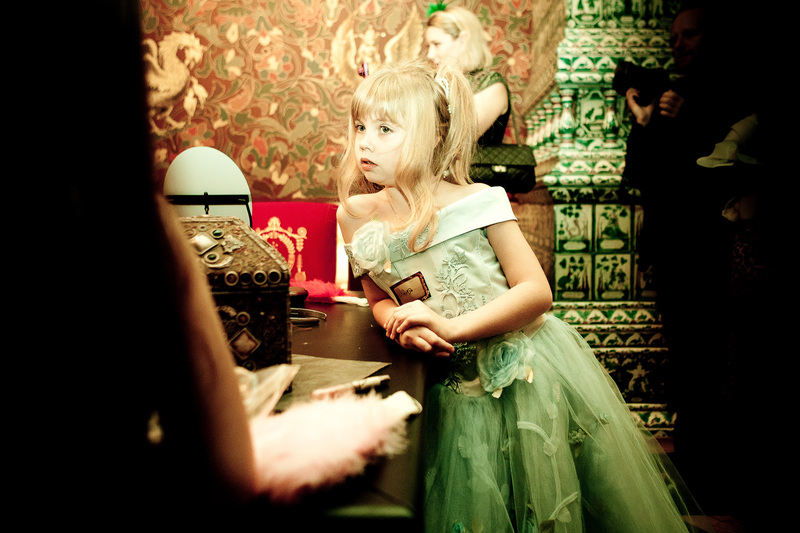 Fairies helped young princesses to smarten themselves up, and Alice, Gerda and Mary taught them dance steps, and shared secrets of success at balls. 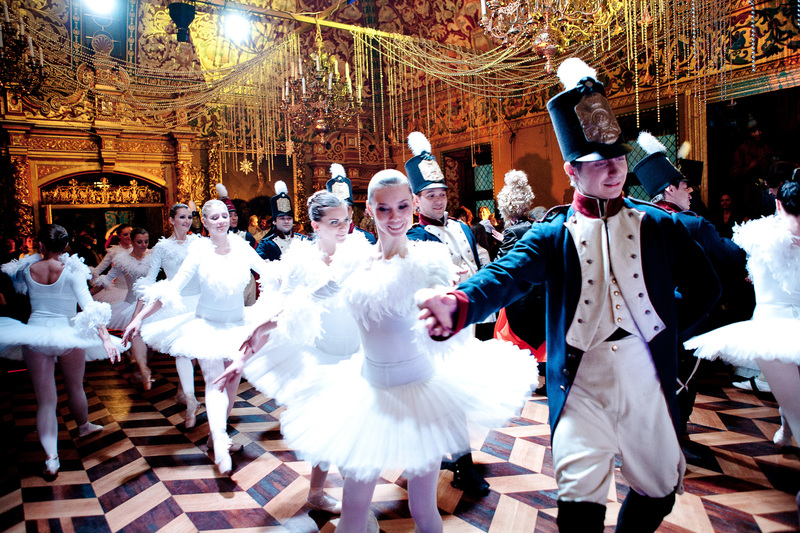 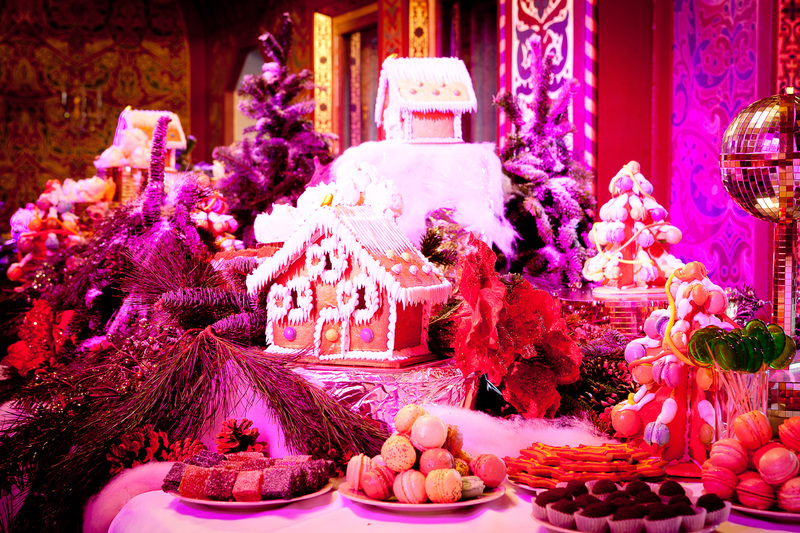 In the throne room, the children joined brave tin soldiers, snow-flake ballerinas, the Mad Hatter, the Nutcracker, Alice, Gerda and other characters, to dance, take part in competitions, and took part in the battle between Good and Evil. 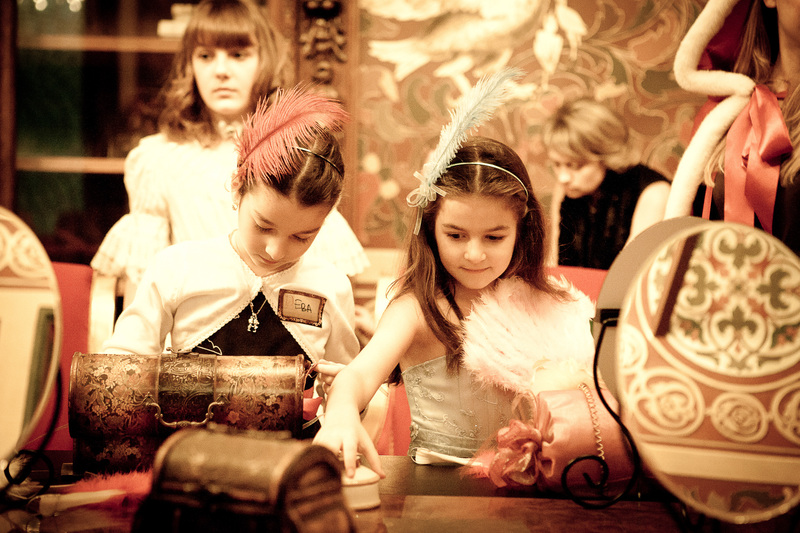 After the victorious battle, there was a magic supper waiting for everyone, and at the exit guests received presents and an invitation to the next Heirs’ Ball.